In these comprehensive daily videos, Dan gives his perspective on 21 of the most active CME Group futures markets, and discusses how he would approach the management of trading positions in these markets. 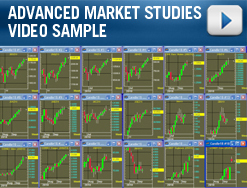 Dan covers market analysis basics and beyond, using his proprietary application of different analytic techniques, such as Japanese candles and Market Profile. • First, Dan identifies the fundamental influences on each market. 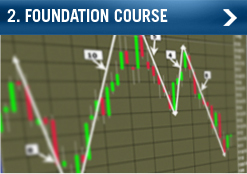 • Next, he discusses the price action of current market set-ups. • Then, he identifies his trade perspective with green lines for buying and red lines for selling. • And once the market trades above or below one of these levels, Dan discusses how he manages potential trades with profit objectives, trailing stops and/or reversals. Precious Metals, these advanced videos provide you with a comprehensive examination of current price action in some of the most active futures markets in the world.